Who is Leon character in Leon: The Professional? 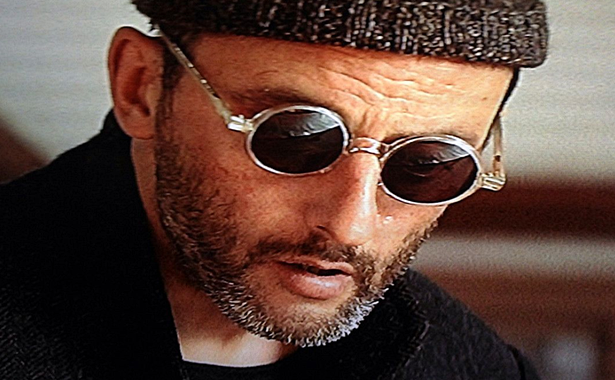 Leon; original name Leon: The Professional is the name of the character played by French actor Jean Reno. Leon is a professional hitman. His work comes from a mafioso named Tony. Léon spends his idle time engaging in houseplant, and watching old films. Leon reluctantly takes in 12-year-old Mathilda under protection. Léon is a 1994 film. Mathilda portrayed his character as Natalie Portman. Sonraki: Who is Tony Montana?